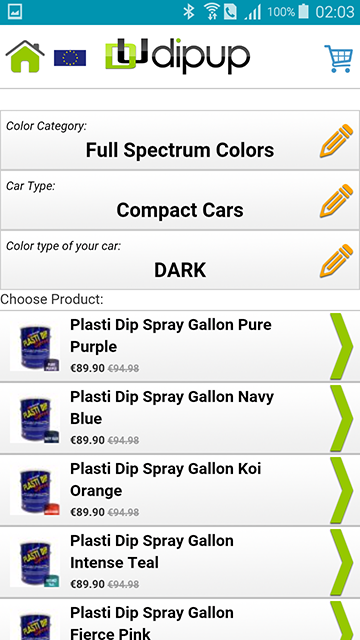 DipUp is a mobile application which will help You to estimate the quantity of products to Plasti Dip Your car. 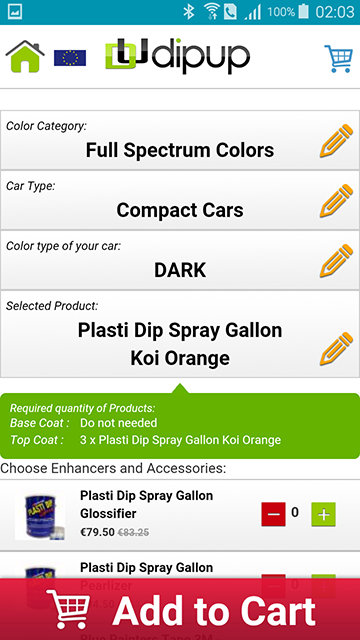 The quantity of products you need to dip a full car really depends on the size of the car, current car color and the final color you want to apply. 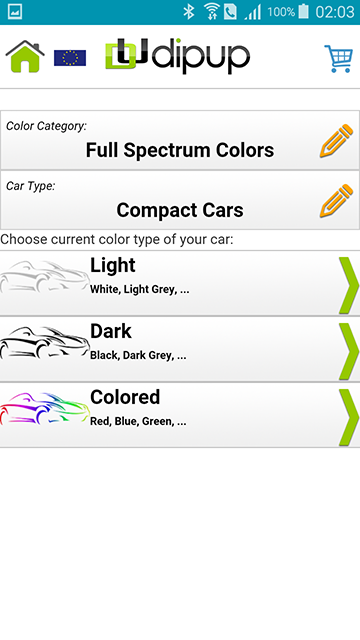 If this is the first time you are dipping the whole car, or if you are using one of the lighter colors (white, orange, yellow and etc. 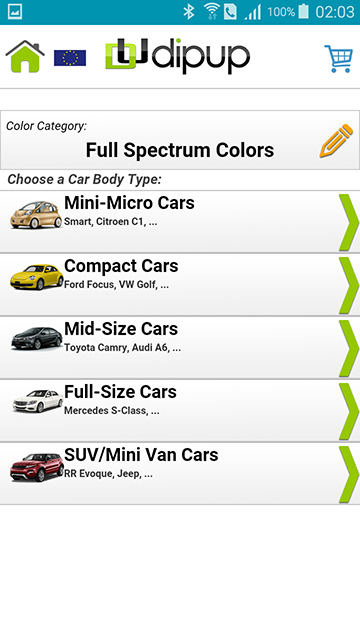 ), get yourself an extra gallon or two. 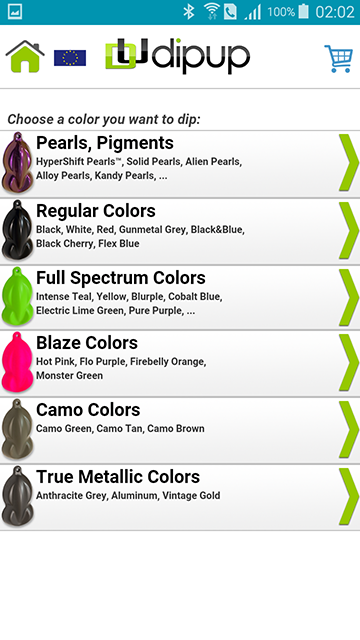 You do not want to run out of PlastiDip in the middle of your project. 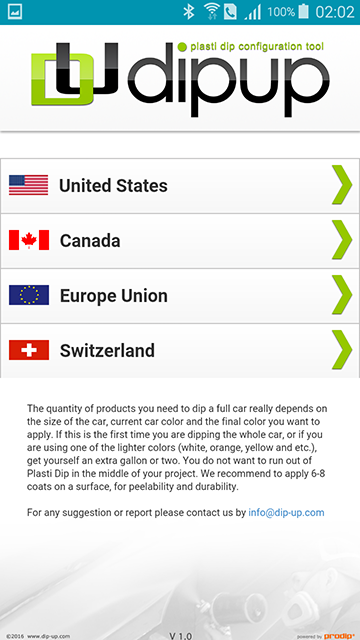 We recommend to apply 6-8 coats on a surface, for peelability and durability.